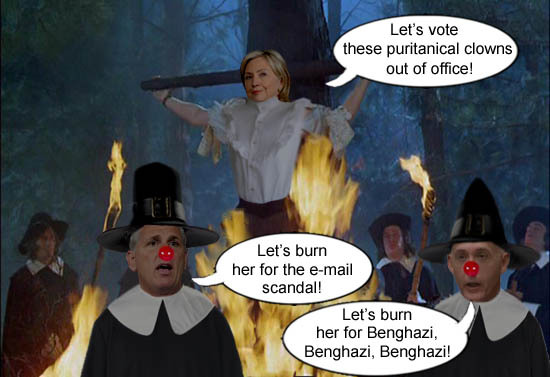 Well, it turns out that examining Hillary Clinton’s emails is revealing a treasure trove of information. Thanks to a memo dated March 28, 2002, then Secretary of State Colin Powell assured Bush that former British Prime Minister and Bush lapdog, Tony ‘Poopsie’ Blair, would be on board for a war against Iraq. This is almost a year before the invasion and proves that Bush and Blair plotted behind closed doors to manipulate public opinion in America and Britain to push for that clusterf*ck known as the Iraq War. At that time though, Blair told his fellow Brits that they were seeking diplomatic solutions. Golly Gee, you mean Bush and Blair both lied! Imagine that! We encourage everyone to click on the link and read the article. Of course, we always knew that Blair was just Bush’s lapdog. Here’s a photo-toon from our March 14, 2004 edition. 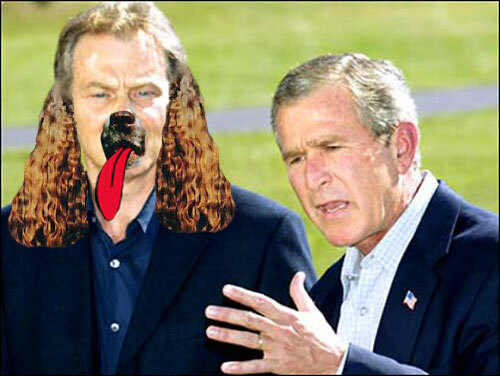 President Bush officially makes Tony ‘Poopsie’ Blair the new White House lapdog, replacing Spot, who died last month. 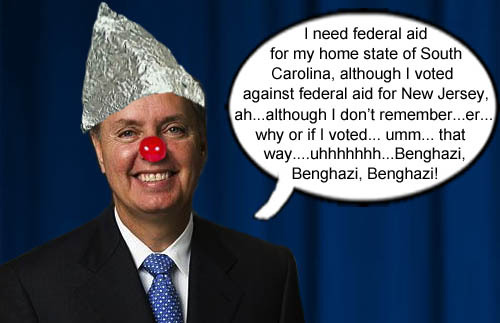 The Republicans’ stupid has been coming fast and furious lately…it’s been hard for us to keep up. But we’ve got to comment on Jeb Bush’s statements following the school shootings in Oregon last week. 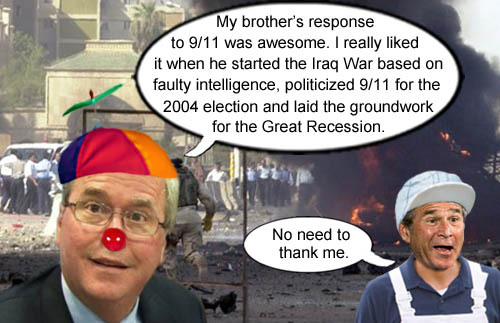 In an interview following the tragedy, ‘compassionate conservative’ Jeb stated that you know ‘Stuff happens’. Can’t you just feel the sympathy oozing from his pores? Just the latest in our corporate lackey politicians licking the gun barrels of the NRA, the weapons industry and the military industrial complex. Because you know you can’t possibly be a man unless you have a gun and of course, as in all things manly, you’ve got to have either a big gun or a lot of them. 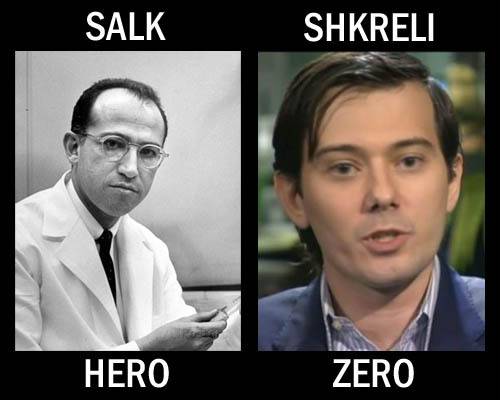 There’s a new buzzword that’s been making the rounds lately called ‘toxic masculinity’ and this catch phrase fits today’s gun culture perfectly. Since December 2012, we’ve had 990 mass shootings. When you care more about a gun than living beings, that’s a sign of a sick society. Our spineless politicians should stand up to the gun lobbyists and say enough is enough. It’s incredible that Republicans are so myopic that they’re still focusing on the 4 lives lost at Benghazi and not the 1249 people lost to gun violence in the past three years. 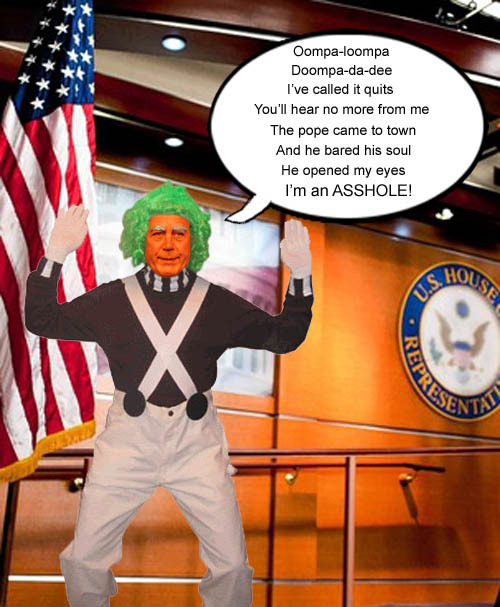 It’s time for Americans to vote these incompetents out of office. If our elected officials won’t take the necessary steps to make this country safer, then maybe it’s time for new elected officials. 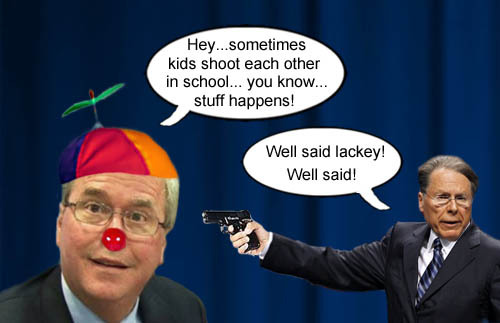 GOP Presidential candidate Jeb Bush, compassionately explains that ‘stuff happens’ while NRA executive vice president, Wayne LaPierre, gives him a big vote of approval.